Perfect for Off-Roading and If You are A Rash driver!! This car is the best in range and features are good. This car maintenance is low this is a better option in its range. It's awesome, it is a perfect family car. I fell too much proud while driving the car. I don't have any negative point for this car. I am very happy. Very good looks, comfortable and have good mileage, even with high speed. Nice Car and I love It. 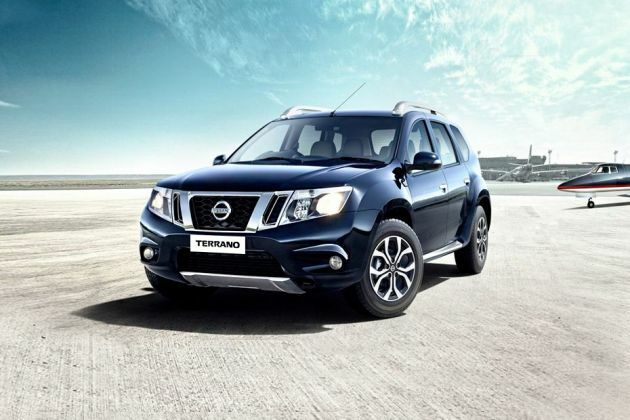 Terrano comes with a good head and leg space. Comfortable and nice looking. Very easy to drive and handling is pretty good. Great handling, good mileage, excellent reliability. Overall a great package in this price bracket.